Enjoy playing online poker on your desktop at 888poker! Download 888poker on your desktop for FREE and enjoy our newest features and games from the comfort of your home! 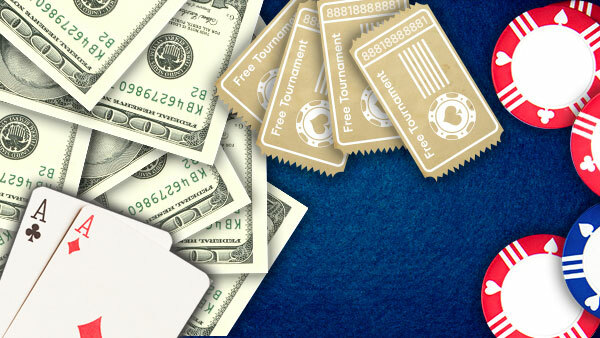 888poker's thrilling free poker games Check out all the ways to play on the house! At 888poker, you can play your way. Download the 888poker software to your PC or Mac and get the same award-winning gaming experience. Or, if you prefer to play online poker from your web browser, just open the 888poker Instant Play version and enjoy the games without the download. Whatever your preference, you'll be able to enjoy Vegas-style poker games from the comfort of home! Largest Games Variety: Texas Hold'em, Omaha Hi-Lo and 7 Card Stud. Play cash games and tournaments like Sit & Go’s and Multi table Tournaments. The choice is yours! Snap Poker: It's a poker adrenaline rush like no other. Fold a hand and get dealt a new one, in an instant! Snap Poker is faster and better than any other online poker format! Poker Chat: If there's no banter, it's not poker! Socialize with your opponents as you play with our fun messaging feature. PokerCam Want to see who you are playing against online? 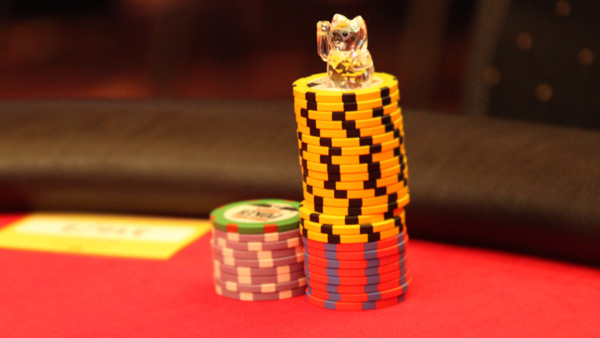 Our exclusive PokerCam tables let you peek into the lives of your opponents with webcam view! 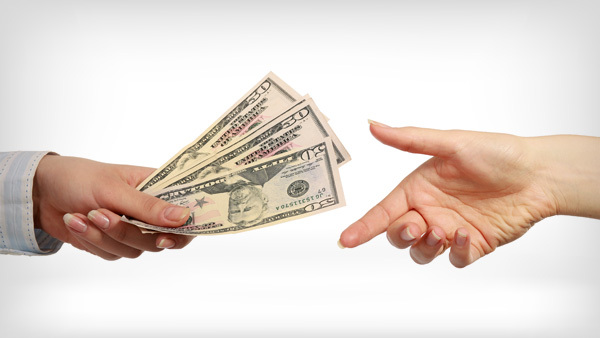 Casino and Sports Betting: How about a hand of Blackjack, a few spins on our slots or a few punts? It’s all possible right from the 888poker software's main gaming lobby.